Use slide-show controls or click on individual photos. 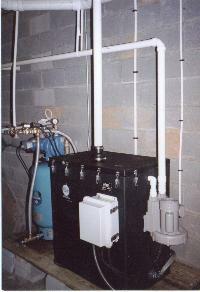 All content and photos © copyright 2007-17 by Henri Boyea, Radon Control Products. Not to be re-published without written permission.